Travel Access Project Grants for Gap Year Travel: Accepting Applications! 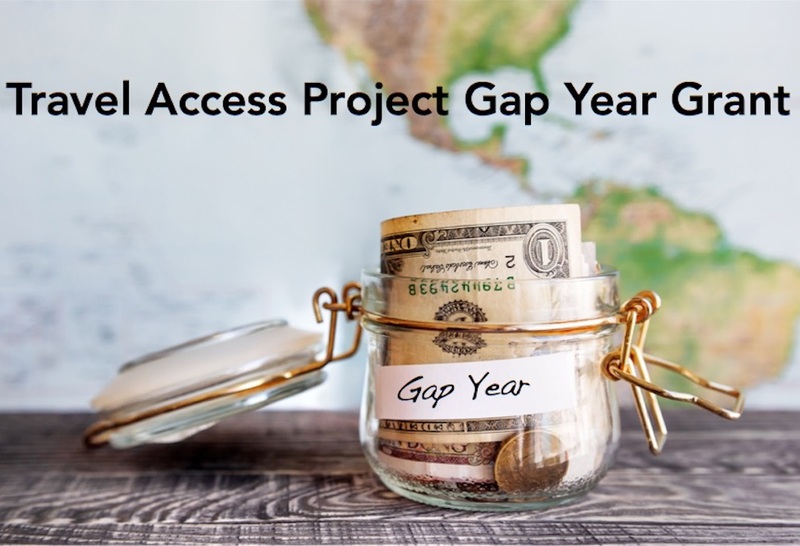 We’re very excited to announce that we are accepting applications for the 2019 Travel Access Project Grants for gap year travel! This year we are awarding as many as ten $3000 USD grants for gap year travel. What Does a TAP Grant Include? Setout travel backpack, this is a full sized carry on bag from Tortuga Backpacks, we think it’s the perfect piece of luggage for your gap year! Access to special discounts from partner organizations, including Tortuga Backpacks, En Route Consulting, and BootsnAll. Anyone who is planning to take a gap year combining education and adventure can apply. There is no age restriction or income bracket specified. Of course financial need and the sort of experience being undertaken will be taken into consideration during the selection process. Our grants are awarded to support deserving and motivated people who are taking a gap year for the purpose of expanding education through adventure. We don’t know yet! A lot of that depends on who applies and the strength of their applications. Family travelers and career gap adventurers have made it to our final round of selections, as well as students between high school and university, or between university graduation and starting a career. In 2017 and 18 recipients were a diverse group of young people from five countries and five continents, speaking at least five languages between them! We accept applicants from all over the world and each application is considered based on merit and financial need. Admittedly, we have a soft spot for independent trail blazers, but students on organized gap year programs have also received our grants. We’re open to creative pitches from anyone with a vision for how travel and education can empower their path forward.